If you are looking for a great breakfast treat for any special occasions, then you are in the right place. 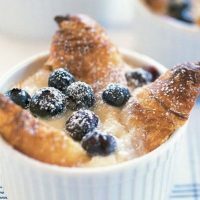 This flaky croissant, and blueberry puff recipe >recipe is actually a great treat for any breakfast or brunch occasion. 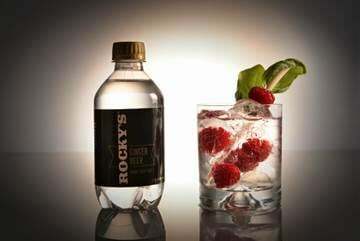 You could variate by using different berries. Check out the recipe below. Divide croissant pieces evenly among 10 (4-oz.) 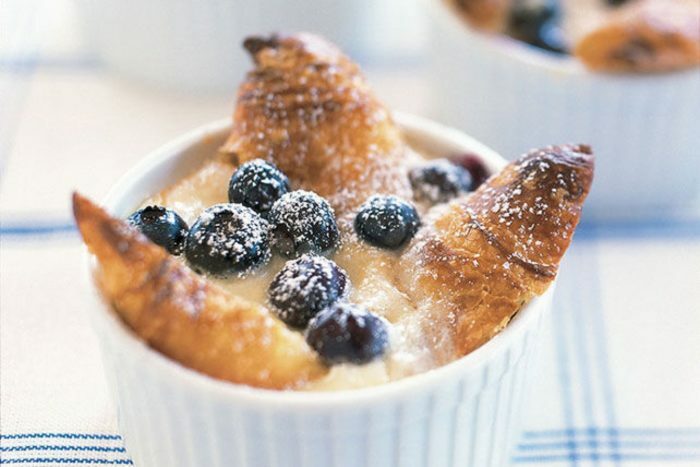 ramekins; top with blueberries. Beat cream cheese, granulated sugar, eggs and vanilla in medium bowl with mixer until blended. Gradually beat in milk; pour into ramekins. Let stand 20 min. Heat oven to 350°F. Bake desserts 20 to 25 min. or until set in centers. Serve warm sprinkled with powdered sugar. Prepare cream cheese batter as directed; pour into 9-inch square baking dish. Let stand 20 min. Bake in 350°F oven 35 to 40 min. or until center is set. Serve as directed.